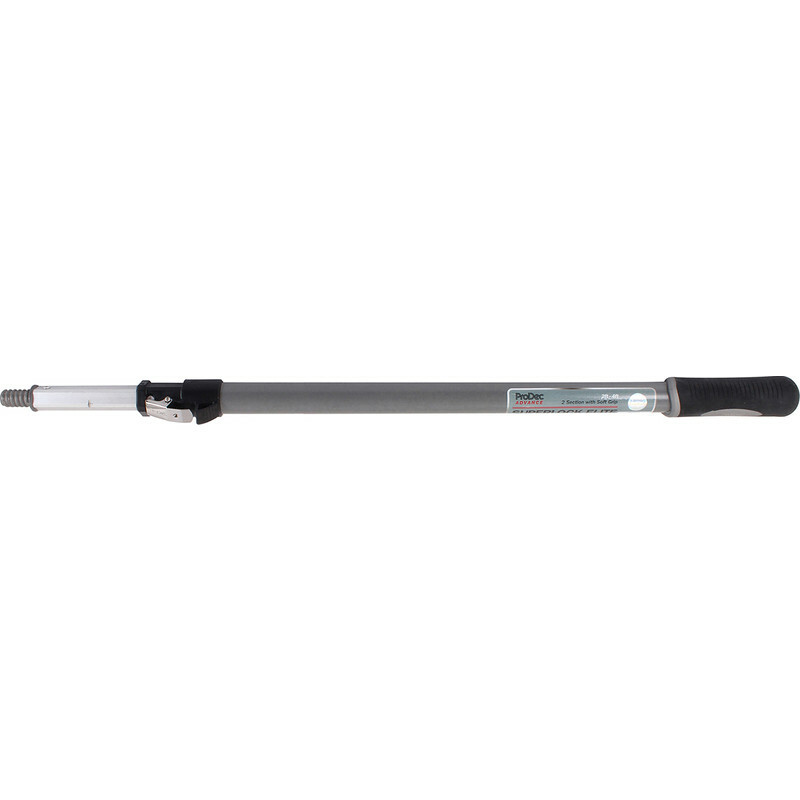 ProDec Advance Super Lock Roller Extension Pole 1.2m - 2.4m is rated 4.6 out of 5 by 8. Rated 5 out of 5 by AJ Techteacher from A very good quality piece of kit A very useful pole ideal for reaching those hard to reach places like my vaulted ceilings. Easy to adjust and fits roller frames very well. Saves getting the ladder and scaffold tower out! Rated 5 out of 5 by Tosh1955 from Does what it says Good product. Very reasonably priced. Excellent service. Rated 5 out of 5 by roger123 from Sturdy pole Not used yet, but great build quality, secure locking mechanism & good size grip handle. Most impressed.